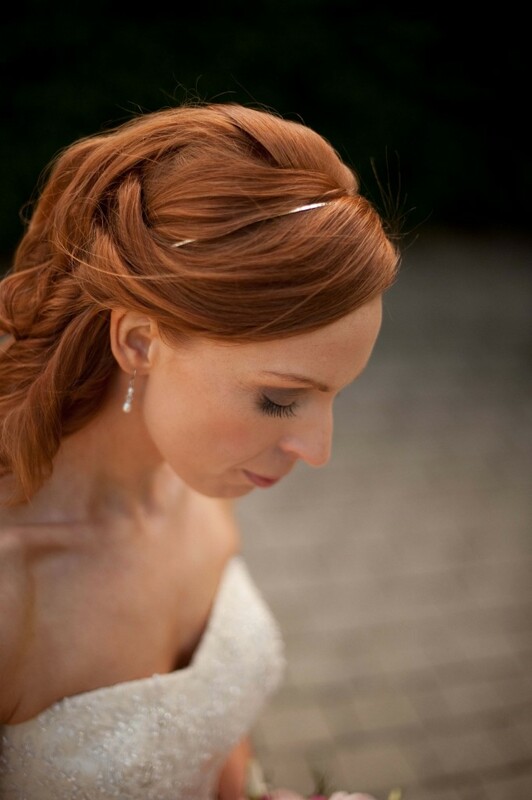 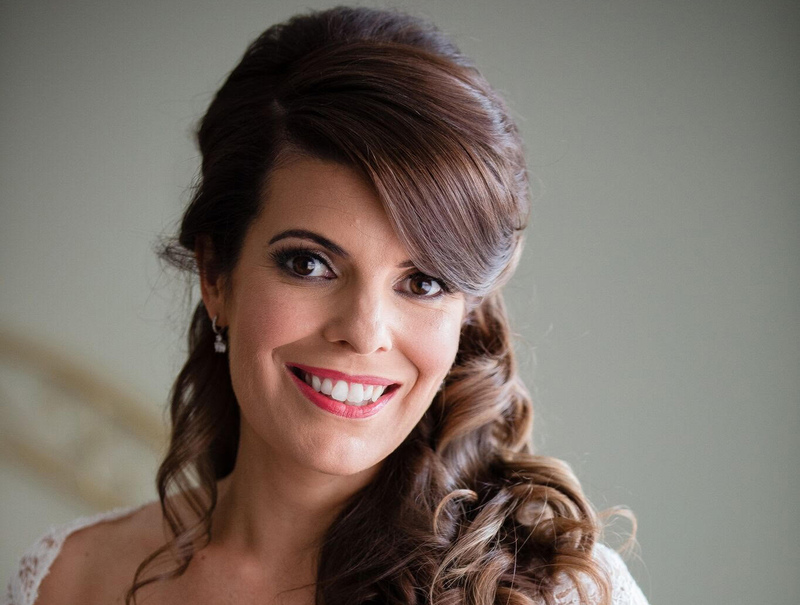 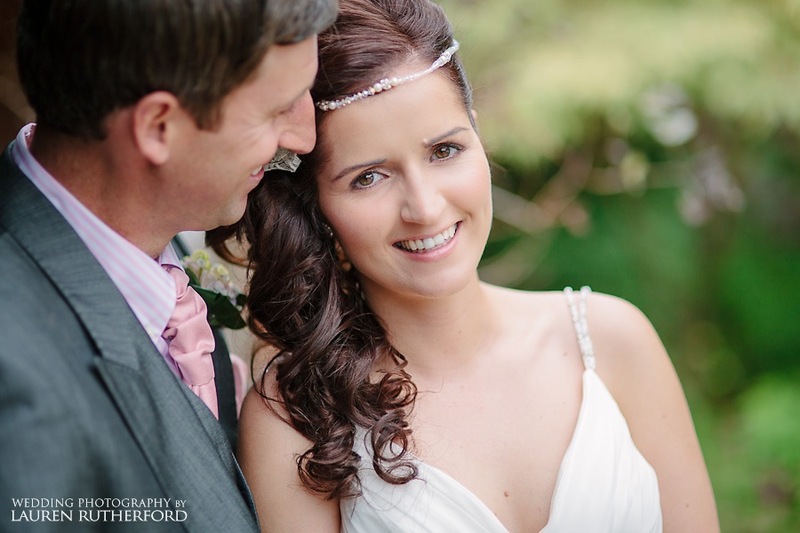 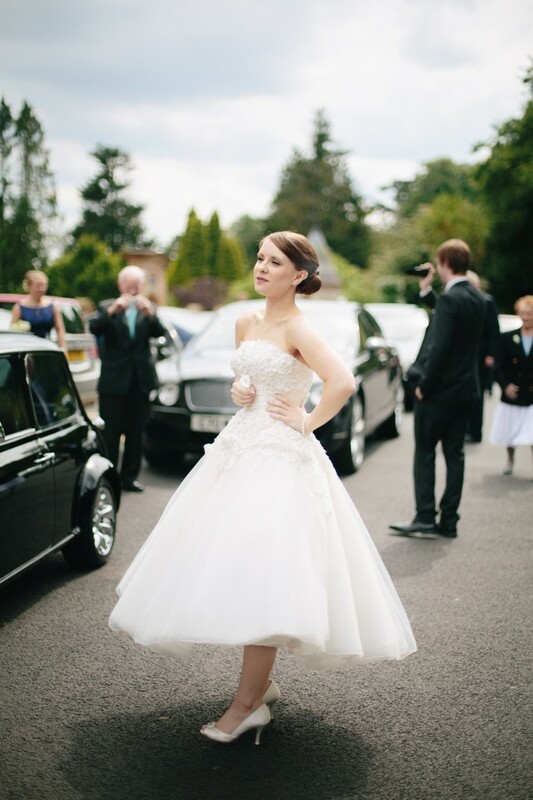 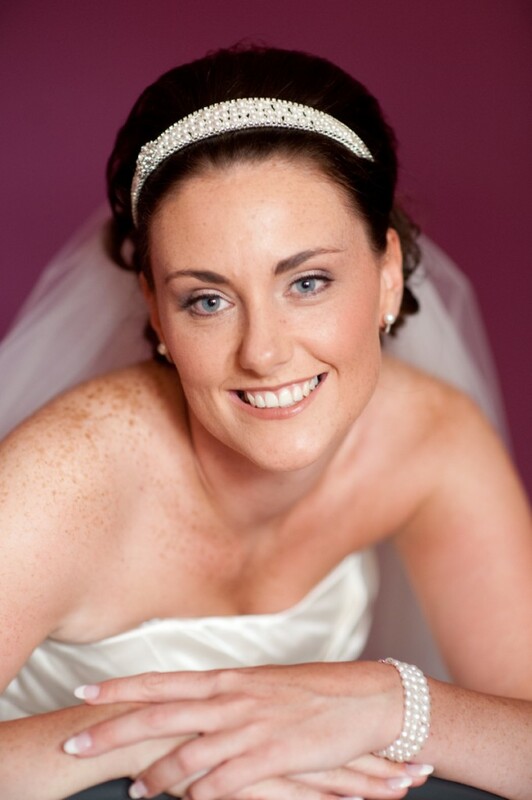 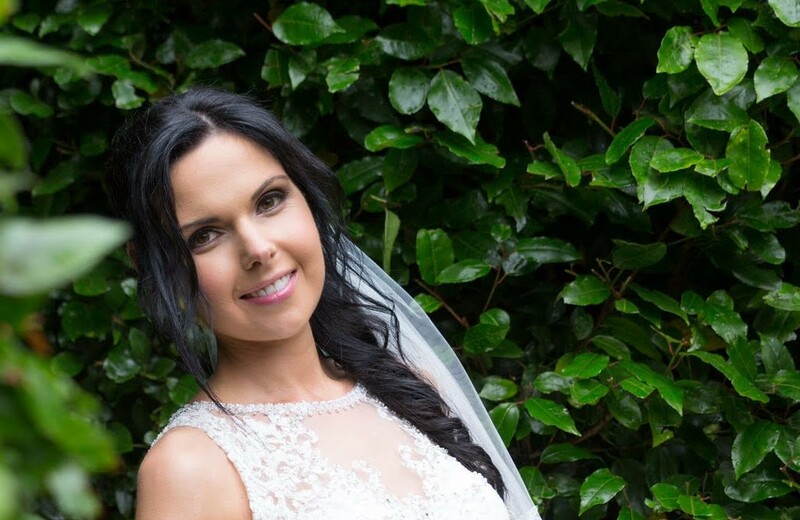 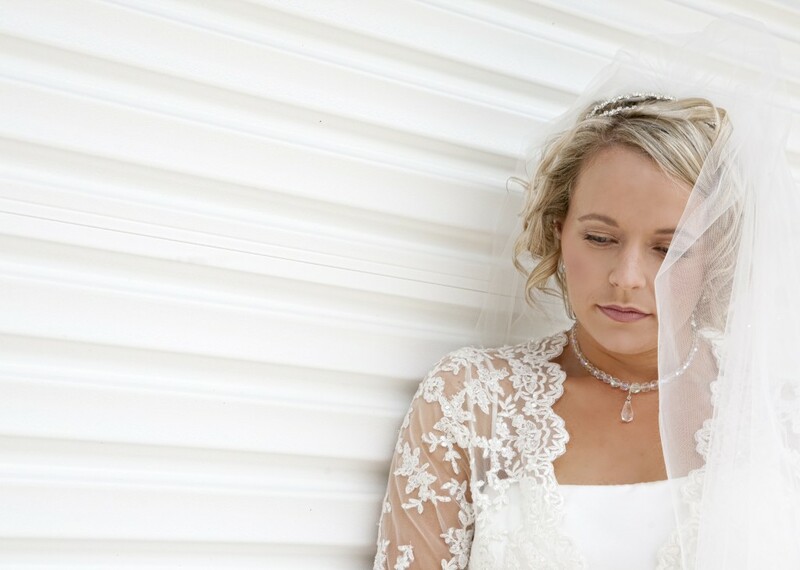 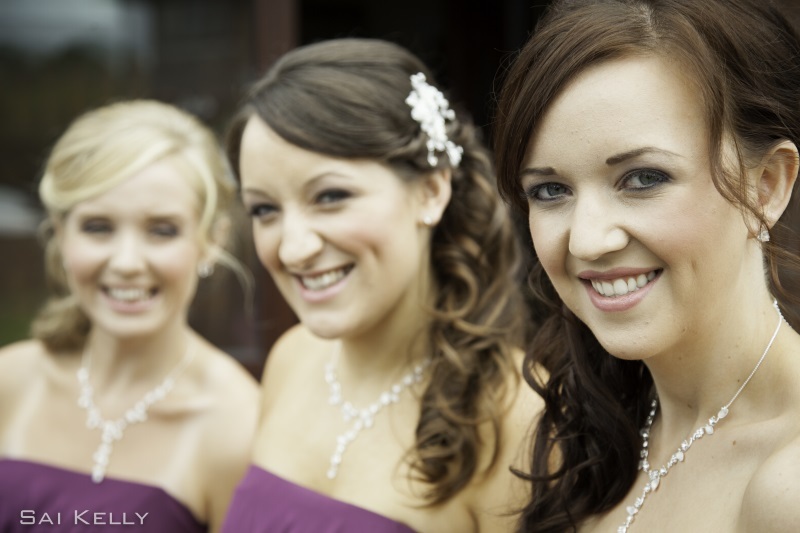 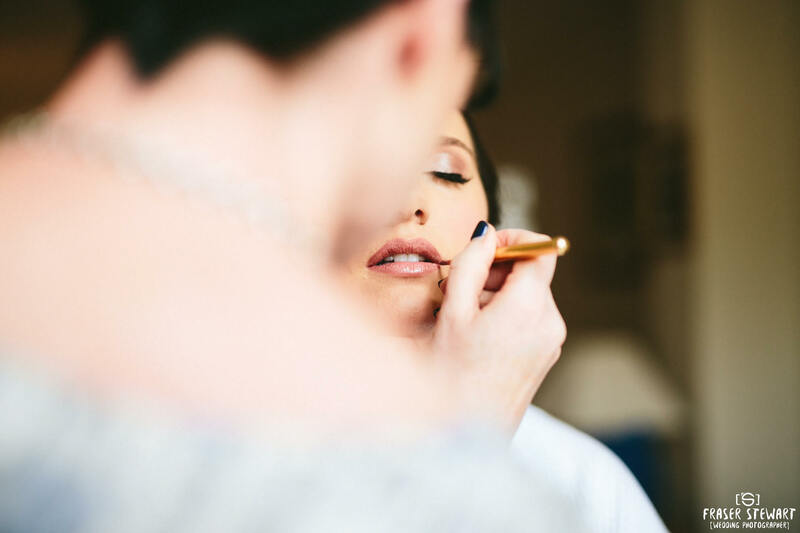 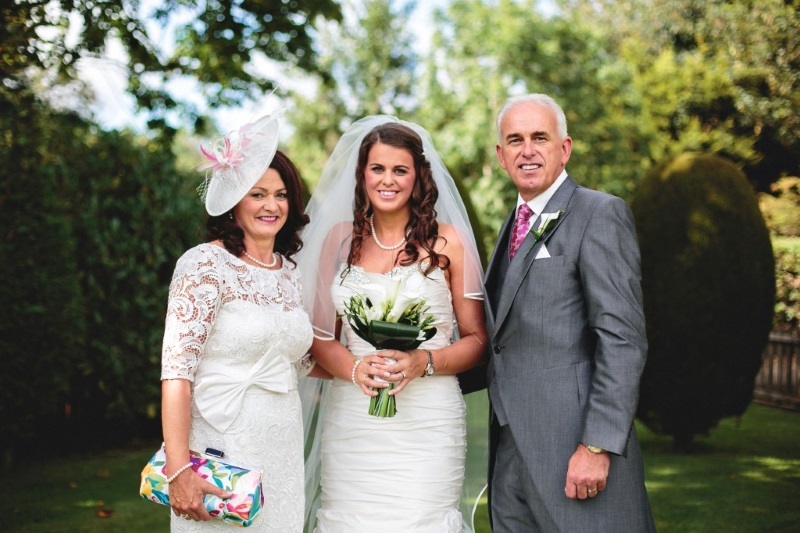 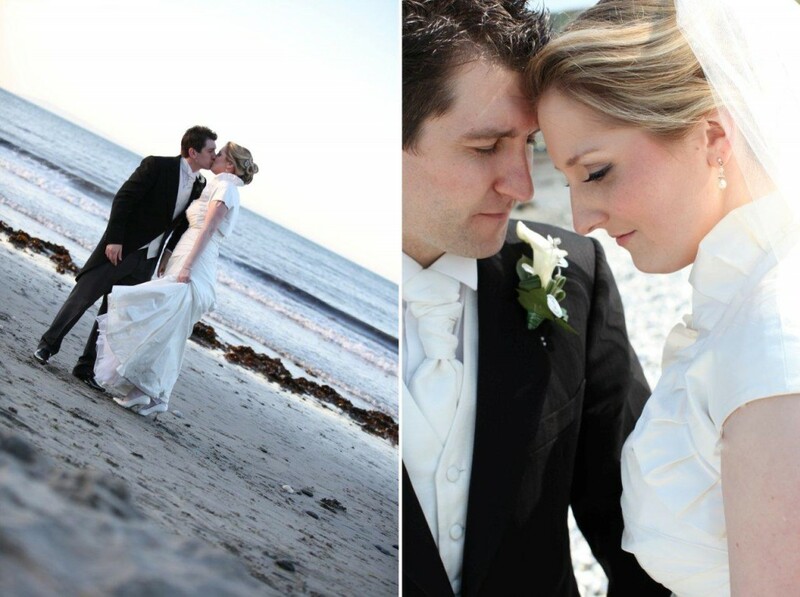 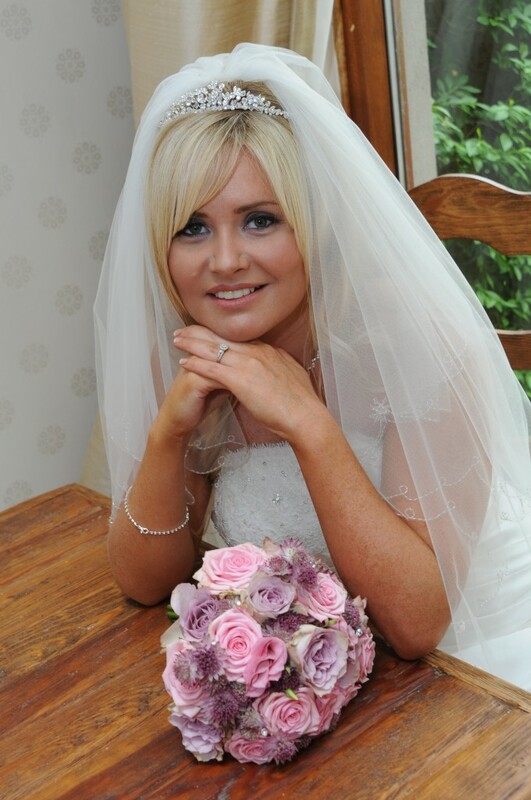 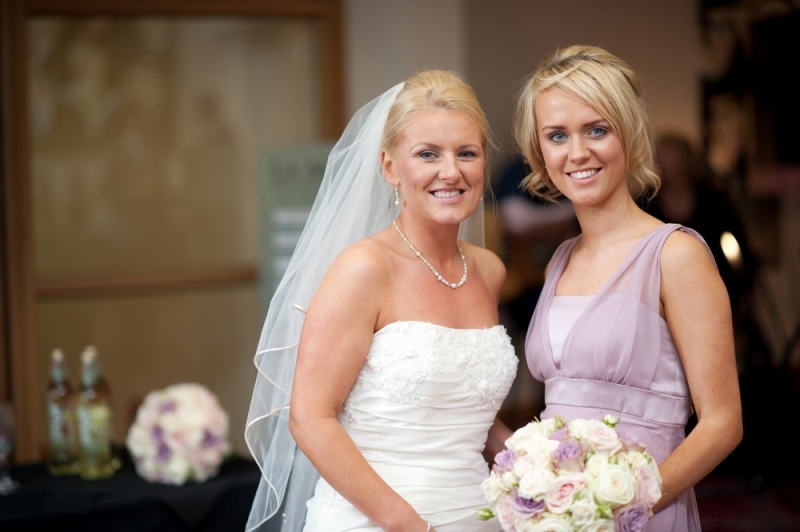 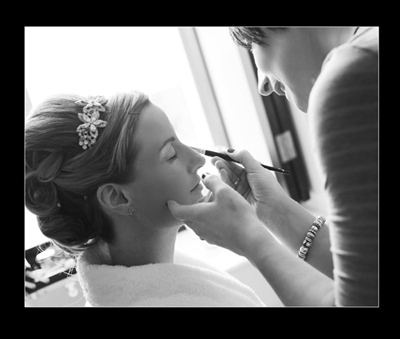 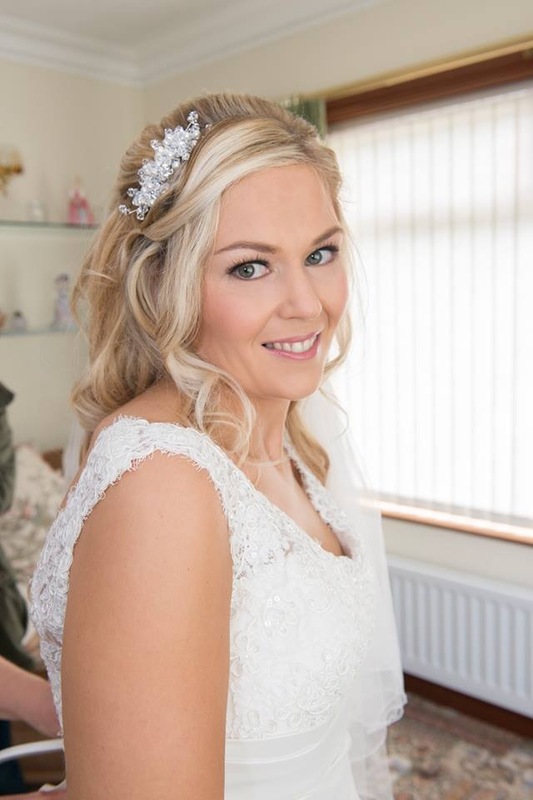 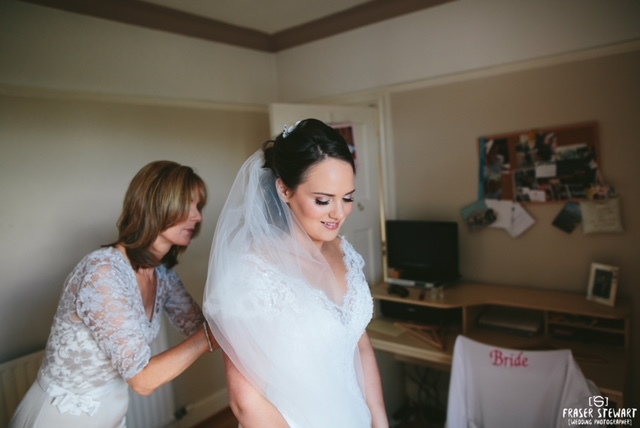 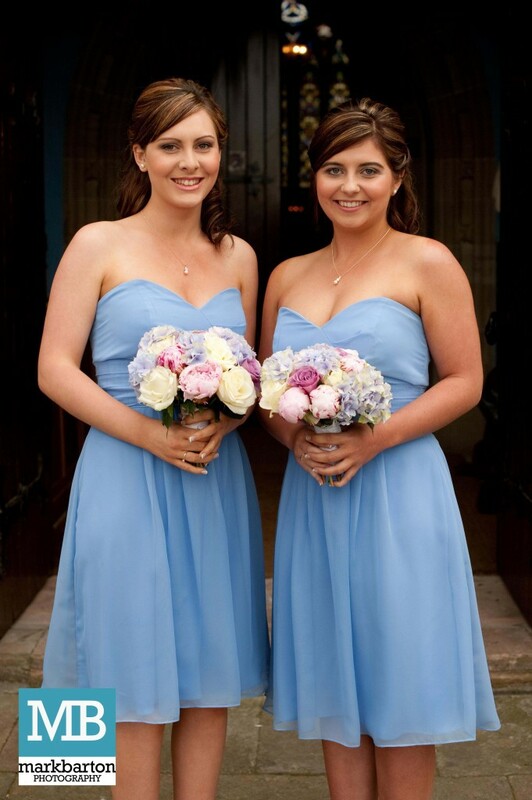 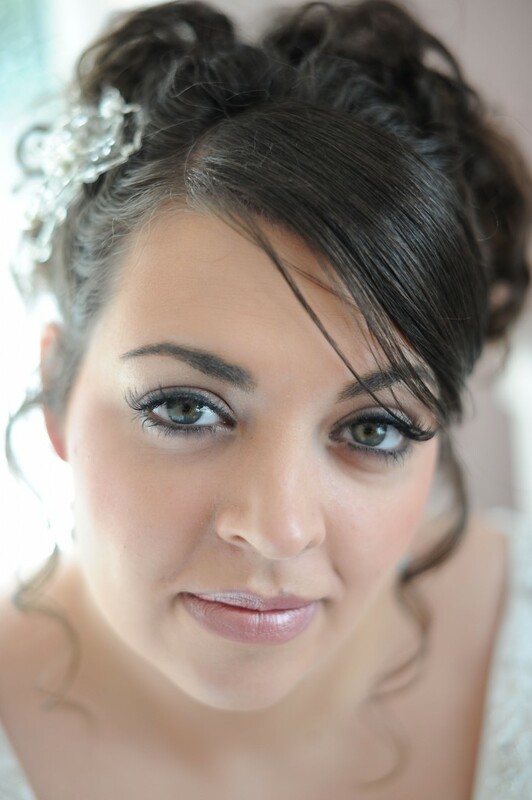 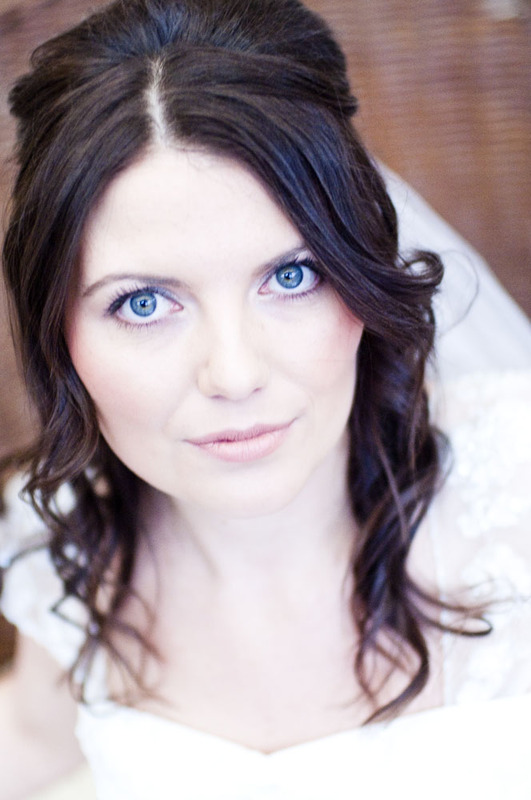 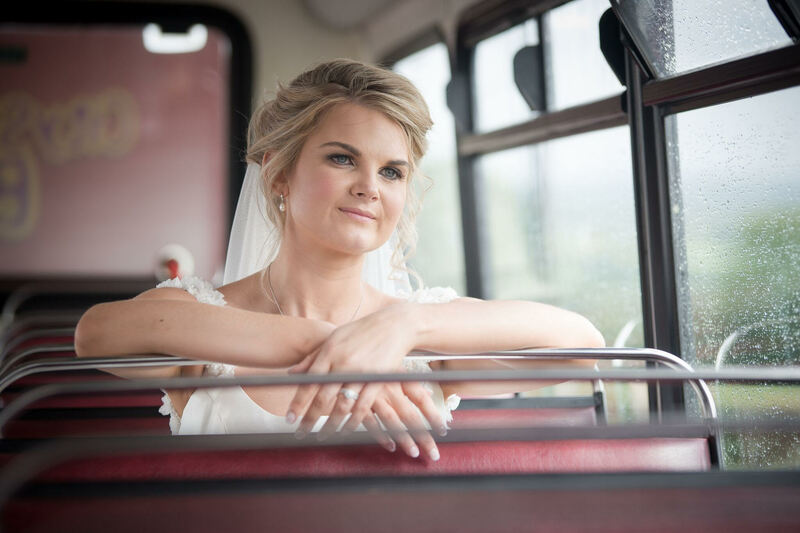 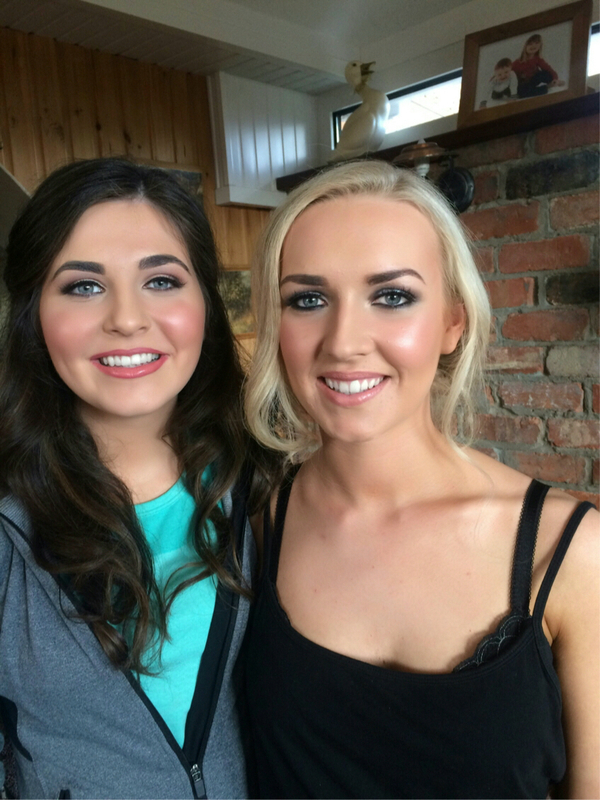 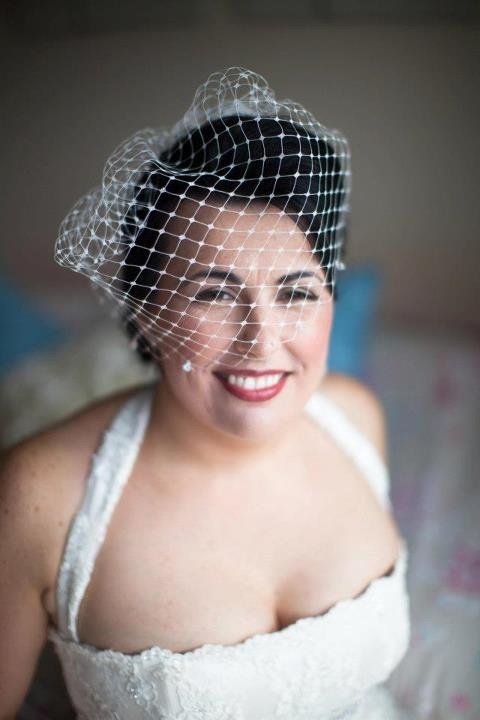 with helping you look and feel amazing on your very special day. 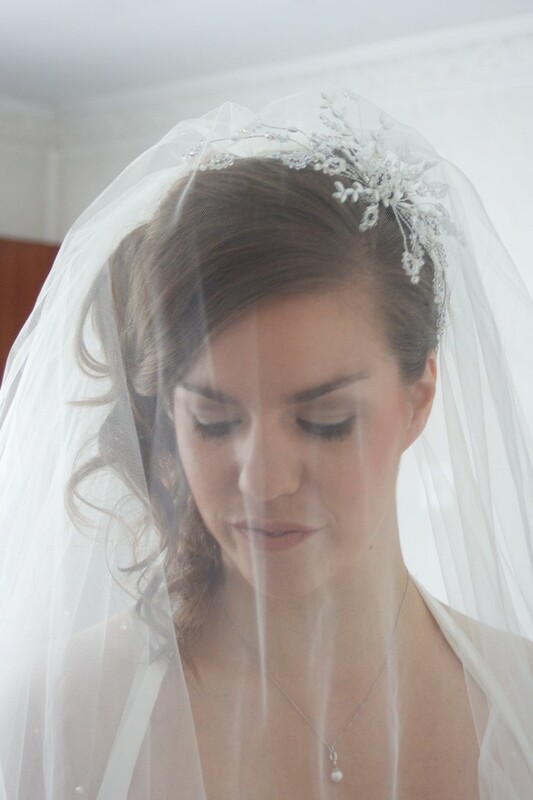 Feeling happy! !